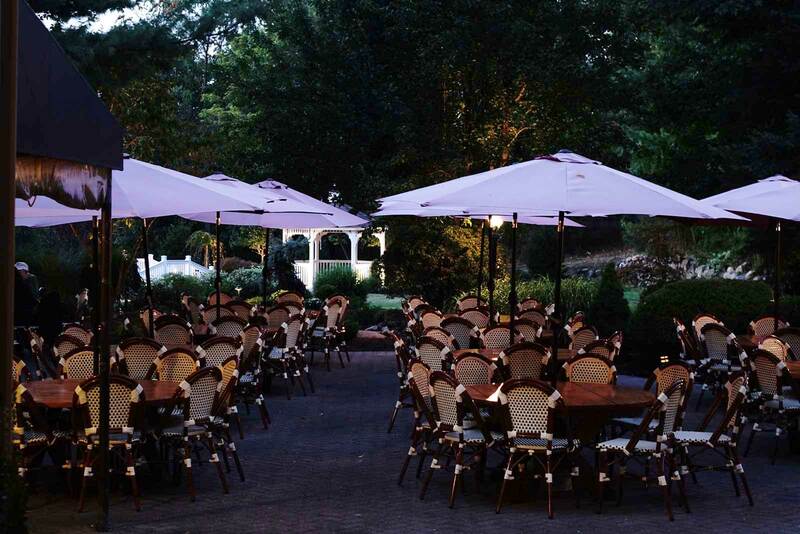 In the spring as the flowers begin to bloom and the weather starts to warm, The Barnyard and Carriage House really begins to set itself apart from other unique restaurants New Jersey has to offer. 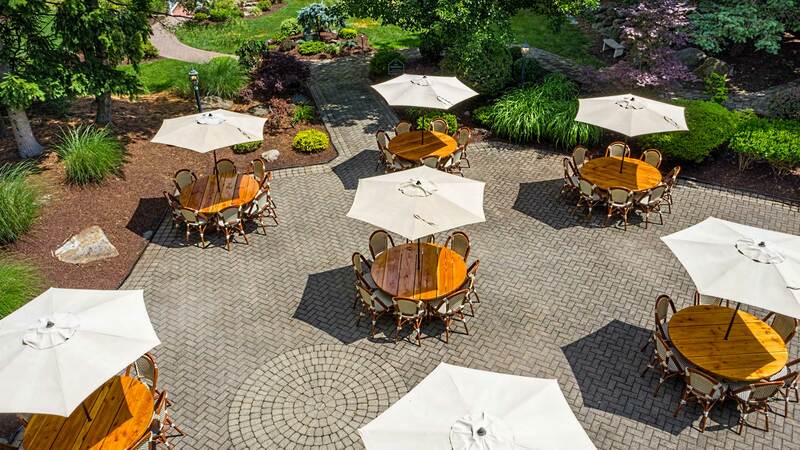 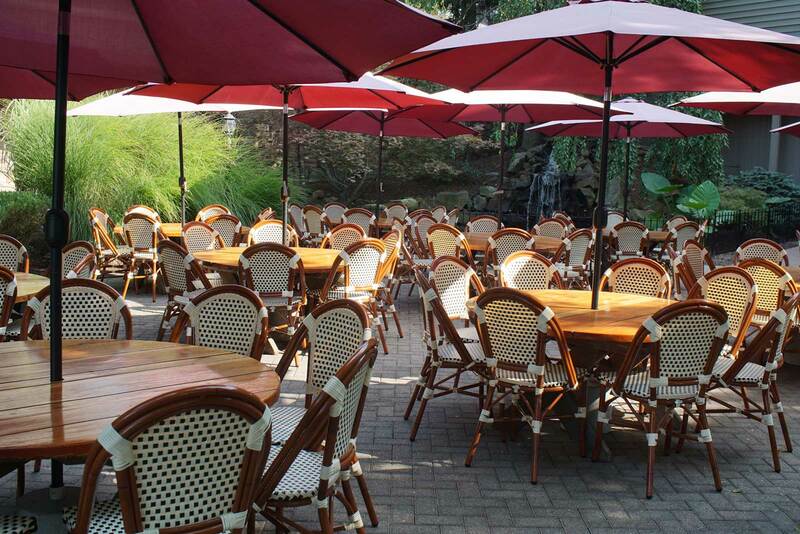 Our patio provides a wonderful setting for a midday lunch or a sunny summer dinner. 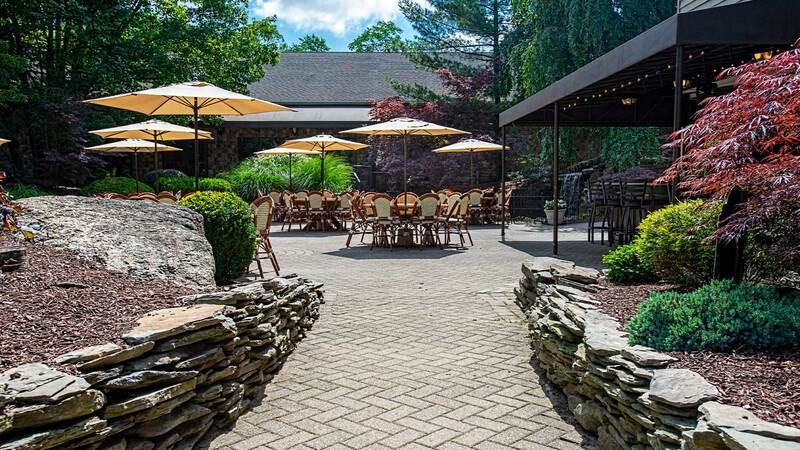 Our country backdrop makes our patio a fantastic spot to eat in one of the most unique restaurants NJ residents can enjoy. 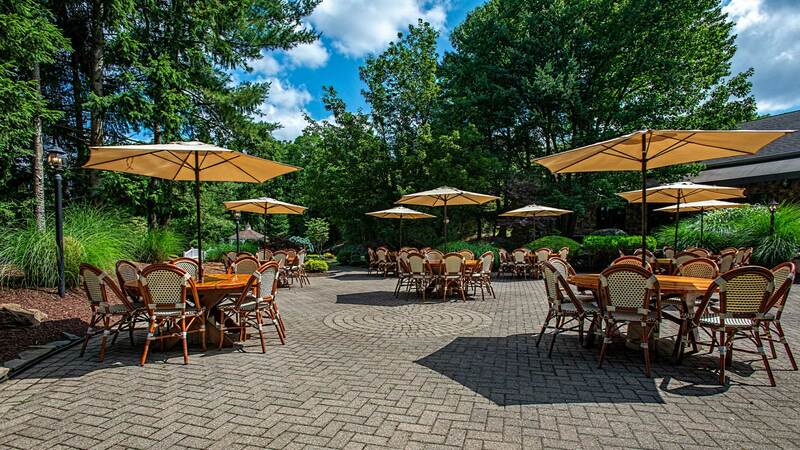 To take in the full ambiance that we have to offer, while waiting for your meal we encourage you to take a walk around our grounds and take in the scenery. 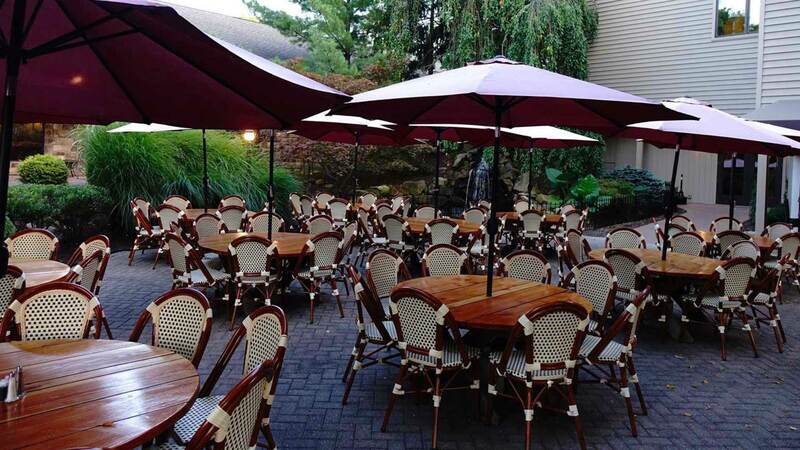 Come in and see why our country setting make us one of the best NJ unique restaurants!